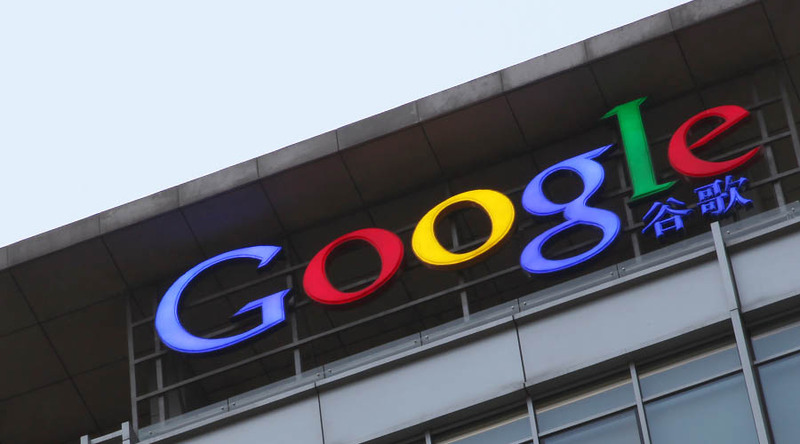 On Thursday last week Google Inc (NASDAQ:GOOG), through its Google Play Product Manager, announced that they have added PayPal to its payment options. This is good news for Android users as PayPal is widely used globally, and this will make it easier for them to buy their desired apps. Among those who should also celebrate this move are app developers, as their customers can now utilize the frictionless payment system. While explaining the move, the manager, IbrahimElbouchikhi, explained that the move is in line with Google’s objective of making apps accessible through easier and convenient payment system across the world. He also posted that career billing and app store gifts cards have been extended to more countries. If there is one reason why the Smartphone market has experienced such a massive growth in the past few years, then it is the existence of apps. Apps have helped mobile phone users to do virtually everything that they can do on their PCs or Laptops on their Smartphones. App developers have ripped big from this opportunity, but this has only been possible because of the existence of a well structured payment system. Integration of PayPal in Google Play apps store comes as a big boost and will come in handy for both developers and app users. Google Play customers will be able to pay for apps using PayPal option. The option is available in the Google wallet. So if you want to buy an app from the apps store, all you need to do is enter your PayPal login details and proceed to initiate the purchase. The process is painless and very convenient to work with. The only issue with the Paypal option is that Google has only availed it in 12 countries, some of which include the U.S., Canada and Germany. Google Play’s Carrier Billing now covers 24 more countries, up from the previous seven. The countries that are now supported include Singapore, Taiwan and Thailand. According to the internet giant, this option is now available to approximately half of the population of Google Play users. Carrier Billing is a payment option that allows a Google Play user to charge purchases directly to his/her phone bill. In addition to PayPal integration and expanded Carrier Billing coverage, the company has also made the apps store’s gift cards available to now 13 countries. The new countries where Google Play Gift Cards can now be used include Japan and Germany. 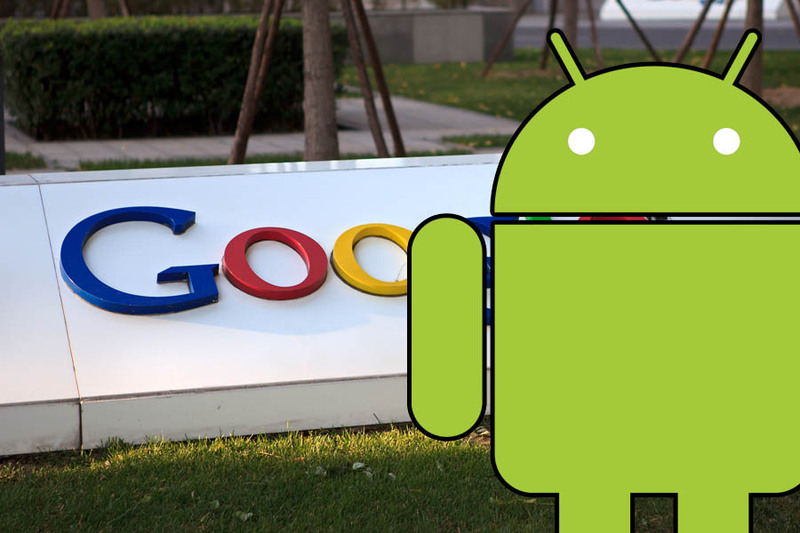 Developers from 13 new countries can use the Google Play apps store to sell their apps. Some of the added countries include Turkey, Indonesia and Malaysia. Now there are a total of 45 countries where Google support local developers. What’s more, the store now supports up to 28 currencies and it process and reconciles all the currencies such that developers can receive their money in their preferred currency. 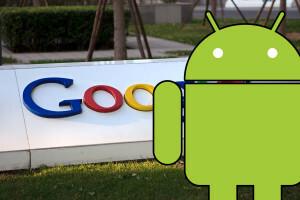 Google’s Android has put up a great fight against Apple Inc.’s (Nasdaq:AAPL) iOS. As we speak, Android users outnumber their iOS counterparts and more downloads take place in Google Play than in Apple’s iTunes. Over the past one year, the number of apps in Google Play has tripled, thanks to the increasing number of developers on the Android platform. With PayPal integration and expansion of other Google Play services, the numbers are expected to swell further as more apps developers and Android users realise how convenient and easy it is to sell or buy apps from the apps store.